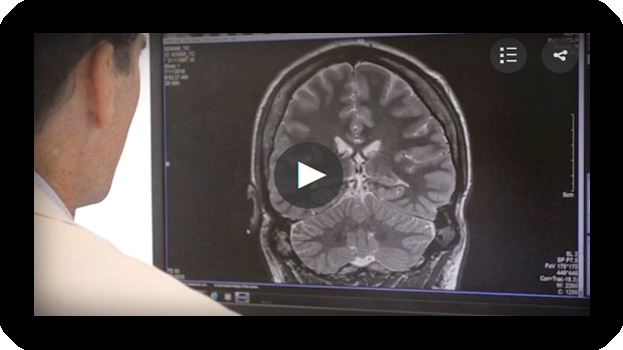 An article and television piece (click on photo and wait for arrow to appear) published by Sinclair network in 300 cities nationwide focused on the connection between problems with money management and the onset of dementia. Research conducted by Dr. Jason Karlawish, a leading Alzheimer’s expert and co-director of the Penn Memory Center at the University of Pennsylvania, centered on patients who had demonstrated issues with managing their finances. According to Karlawish, “There’s something about financial transactions that are…sensitive to difficulties with thinking, concentrating…learning new information that often they’re the first things” to indicate that there are cognitive issues and he identified these habits as tools for early diagnosis when “new patients…land in his office after making a series of devastating financial errors.” The piece also focused on the EverSafe platform, suggesting that the service’s alerts for anomalies in financial activity may correlate with age-related problems, including the advent of dementias such as Alzheimer’s disease. The Federal Trade Commission (FTC), the Federal Emergency Management Agency (FEMA), the Financial Industry Regulatory Authority (FINRA), and other federal regulators have all issued warnings with respect to making donations to victims of Hurricane Michael. The third most severe hurricane to hit the Atlantic Coast in US history, Michael left 36 fatalities and considerable damage to properties in Florida, Georgia, North Carolina and Virginia. Consumers and investors should be cautioned that scammers target their victims through phone calls, emails, texts and social media links referencing investment or charitable opportunities that exploit a variety of hurricane-related activities. Unsolicited communications regarding events like clean-up, rebuilding, victim assistance, or contracts with government agencies purporting to be focused on restoration in hurricane affected areas should be scrutinized. Scammers sometimes use names of legitimate charities, like the Red Cross or the Salvation Army, to pursue their schemes. If consumers are considering contributing to victims, they should research the organization and its contact information thoroughly, using the Better Business Bureau and/or Charity Navigator. Potential investors can utilize the FINRA BrokerCheck®; to look into the record of their investment professional and firm. If consumers believe that they have donated to a sham charity, they should report it to the FTC at ftc.gov/complaint. To learn more, go to ftc.gov/charity. Finally, if individuals suspect fraud related to Hurricane Michael has occurred, they can contact the National Disaster Fraud Hotline (24 hours) at 866-720-5721. There is surprising news from the National Cancer Institute, the National Institutes of Health and Northwestern University which you’ll appreciate if you like your java. 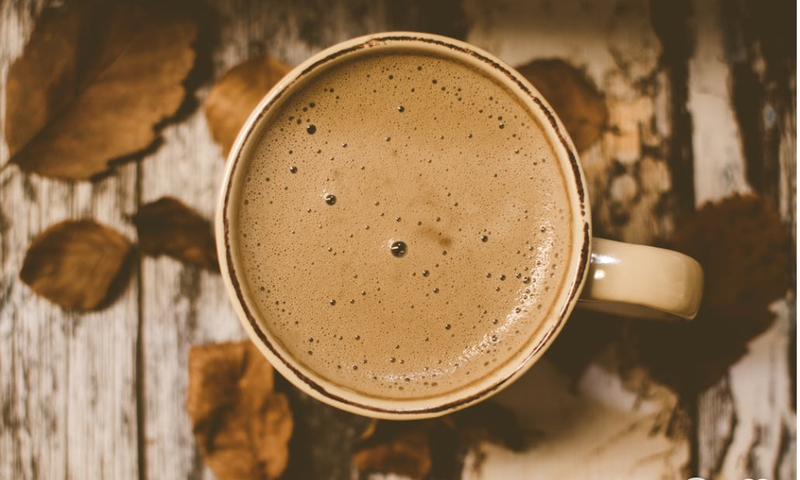 A long term study, recently published in the JAMA Internal Medicine and Popular Science magazine, concluded that drinking coffee appears to be connected to longevity. According to the study of a half a million UK residents, “…coffee drinkers live longer on average than non-coffee drinkers (that was already a well-known phenomenon) but people who drink a lot of coffee tend to live longer than people who drink moderately or sparsely.” The research suggests that coffee (and to a lesser extent ‘decaf’) lowers the risk of diabetes, cancer, heart disease and Parkinson’s disease. And while we appreciate the study’s suggestion that eight or more cups a day offer the most benefits, the fact that more moderate coffee drinkers who indulge in a few extra cups are improving their health—is welcome news. 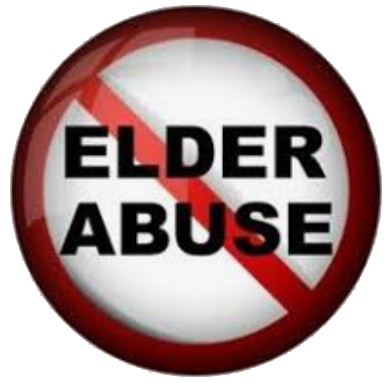 House Resolution 7061 is entitled the “Stamp Out Elder Abuse Act of 2018.” Introduced on October 12th, the bill provides that the US Postal Service will make available to the public a Stamp Out Elder Abuse Semipostal Stamp for a period of at least two years. Elder justice advocate Philip Marshall, one of the grandsons of the late New York City philanthropist Brooke Astor, has joined with other advocates and legislators to push for the stamp to raise funds and awareness. Marshall’s father was convicted of elder financial abuse charges in which he victimized his mother. Fundraising stamps must be approved by Congress, and have previously been issued to raise federal funding and awareness for causes like Alzheimer’s disease and breast cancer. The “Stamp out Elder Abuse Act of 2018” was introduced in both the House and Senate and its bipartisan House sponsors are Reps. Peter King (R-Long Island) and Carolyn Maloney (D-Brooklyn). Proceeds from the stamp would fund elder abuse efforts at the US Administration on Aging and the Department of Justice. A recent survey of 2300 seniors conducted by the Retirement Living Information Center (an online retirement resource website) concluded that seniors currently wish to ‘age in place’ for as long as possible—and by any means practicable. A number of interesting conclusions came out of the survey. While most (83%) of the respondents would favor staying in their homes with a full or part time caregiver, 30% indicated that they would prefer moving into assisted living over residing with a family member—if living independently were no longer an option. The survey also found that seniors are starting to consider the use of technology to make ‘aging in place’ more convenient. Although the data didn’t show a huge upward shift in this category, “the trend” to use technology at home “…leans slightly towards the “likely” and “very likely” categories as opposed to the opposite end of the scale.” The technology software that respondents were asked to consider for the survey included medical alert tools, grocery/food delivery services, ride-share apps, interior activity monitoring systems, online pharmacies and stair lifts. Notably, fraud prevention tools designed for seniors and caregivers were omitted from the survey.